Termiticide soil or wood pretreatment is one of the most effective means to prevent a subterranean termite infestation. If you are a builder or an individual building a new home or a commercial structure, or just adding an addition, one thing you will need is a pre-construction subterranean termite pretreatment. This is one of the most effective and cost-efficient ways to prevent a subterranean termite infestation. At Tabor, we can provide a soil or wood pretreat, or both. We have the best response times in the industry, and that means you will stay on schedule; after-hours, Saturday, and Sunday service are also available at no extra charge. We don’t just treat the home or structure and walk away; we supply a one-year guarantee after the date of final treatment. As the homeowner you are also given the opportunity to continue with the termite protection on the home or structure for as long as you like by simply paying an optional but highly recommended annual renewal fee each year. Stop Subterranean Termites before they even have a chance to get started. We offer ground soil treatments that create a product barrier, blocking all future points of entry for termites trying to gain access into the building. No matter the type of foundation you are building--whether it is a slab, basement or a crawl space--we recommend it to be treated. The time to apply a soil treatment is after all plumbing and electric work is completed, grade beams are dug, dirt is leveled and compacted, and just before the Visqueen or Plastic is placed. Take termite treatment directly to the food source with our pre-construction wood treatment. Pretreating the wood eliminates the subterranean termite food source and has shown incredible effectiveness. No matter the type of foundation you are building--whether it is a slab, basement or a crawl space--we recommend treatment of the wood. The time to apply a wood treatment is after all plumbing and electric is completed, the shingles are on the roof, the inside is cleaned, and just before the insulation is installed. If you are looking for the ultimate in subterranean termite protection, consider applying both soil pretreatment and wood pretreatment. 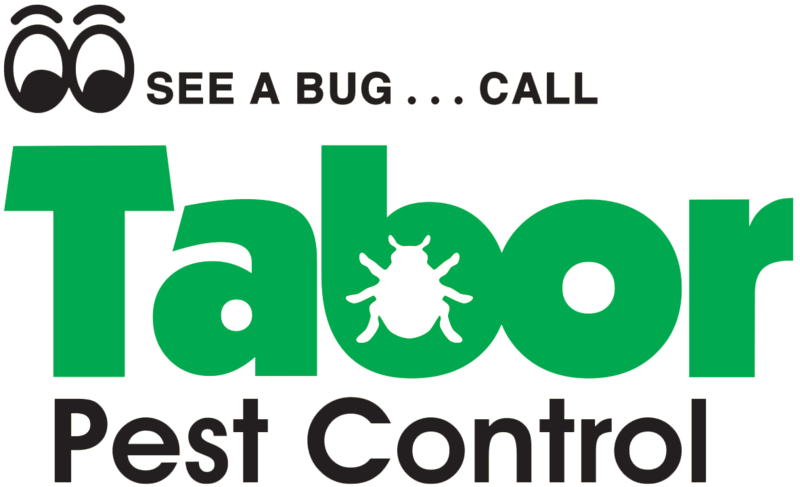 With Tabor by your side termites don’t stand a chance. We will stop the subterranean termite problem before it starts with a quality soil or wood pretreatment. Contact Tabor today for pricing and or scheduling a service. The most effective and cost-efficient way to prevent subterranean termite infestations is to practice sound building techniques. Builders should focus on two main conditions to help reduce termite activity, moisture and wood-to-ground contact. Do not bury cellulose material or a termite food source like wood underneath slabs, porches, in the crawl space or next to the structure. Remove and properly dispose of all form boards and grade stakes; do not just bury them. Slope soil away from structure so it will allow for proper drainage. Provide adequate ventilation in crawl space to reduce moisture build up. Keep wood in crawl space 18 inches above ground to avoid soil contact. Install all siding at least 6 inches above the soil to reduce entry points. Limit wood-to-soil contact by supporting wood with a concrete base. If wood must touch soil use pressure treated wood or a termite-resistant product. Have all secondary slabs treated; this could include patios, porches, a/c pads, sidewalk, and driveways.